Annual winter event on the Lake Akan, "Ice Land Akan" will open January 11th. 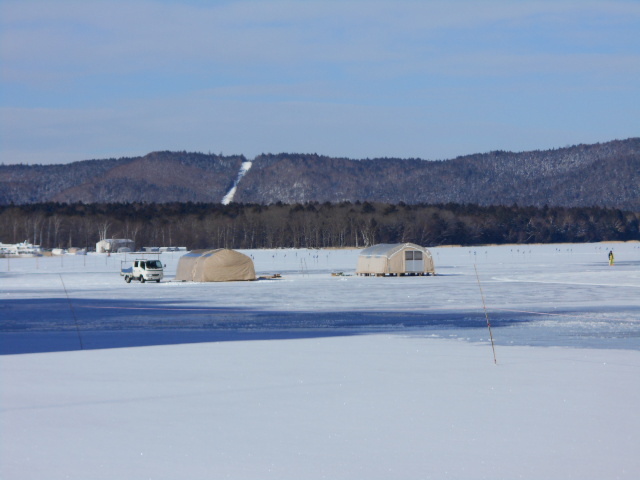 The event provides various winter activities on the lake, such as ice fishing, ski, ice skating, snow baggy, banana boat and much more! Please come and enjoy on the powdered & ice cryastal snow!